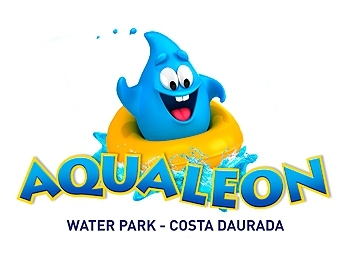 Aqualeón is an amazing water park set in the middle of nature. 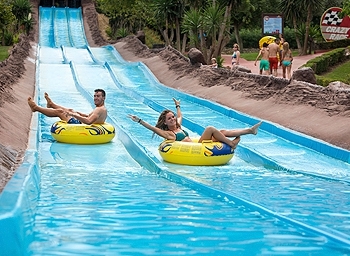 A place where you can enjoy a fun visit full of activities in an privileged setting. 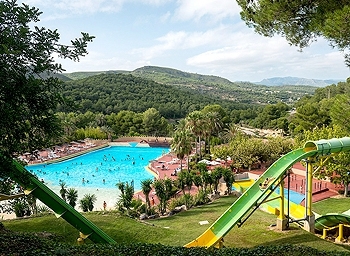 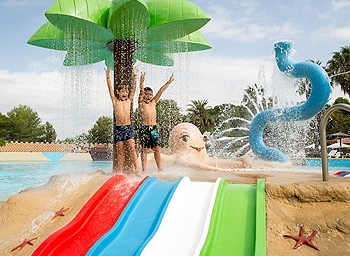 The wide range of attractions is suitable for all ages, including families with small children, with more than 12 water slides rides to choose from there is something for everyone, including TOBOLOKO the only one of its kind in Europe.